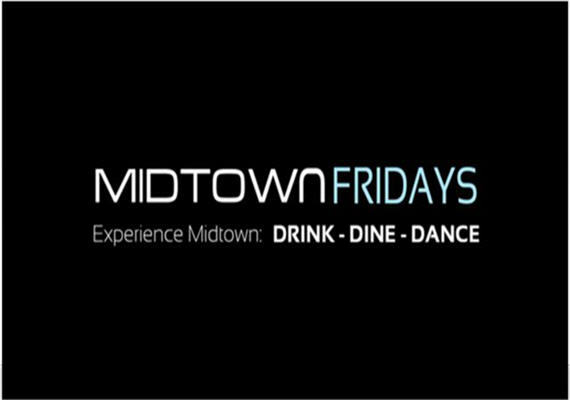 Experience Midtown, every Friday night with exclusive deals and promotions every Friday night! Drink. Dine. Dance. Every Friday night in Midtown Atlanta is a new experience. 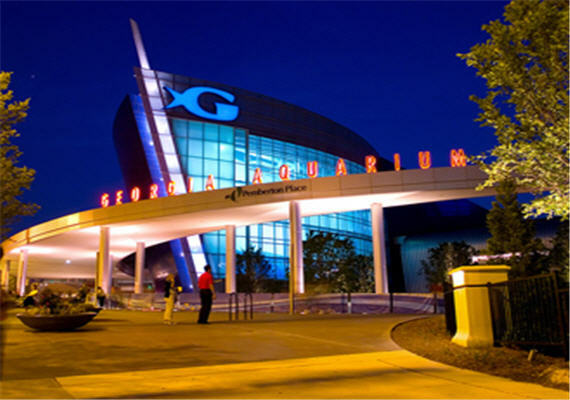 Register HERE to receive your free coupon for these participating venues! 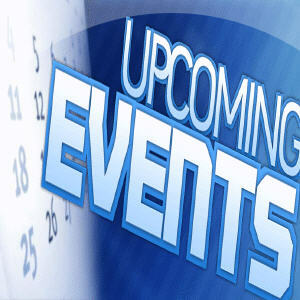 Event categories: Featured, Nightlife, and Social.